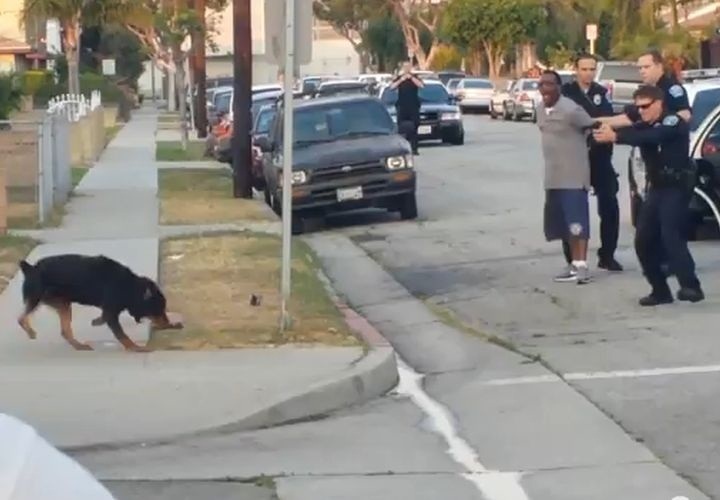 The Puppycide Database Project: The first nationwide database tracking police shootings of animals. acts of violence against animals. If you watch the news regularly, you have likely seen the fall-out: heart broken children and angry families demanding accountability. There are online protests and activist groups that together have hundreds of thousands of followers, all demanding "Justice For" the victim of what they believe to be an inexplicable act of violence. Only occasionally there have been lawsuits and a handful of times, criminal charges and even recall elections. 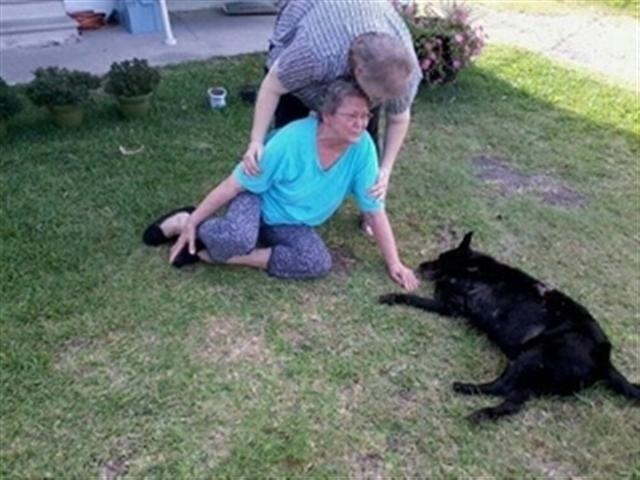 When did police begin killing family pets, and why? How did it become normal? The numbers have been kept secret: experts tell us that every year somewhere between several hundred to several thousand pets are killed by police (although we suspect the actual number is much higher). If Federal agencies like USDA's Wildlife Services and animals without owners like coyotes, wolves, birds and gophers are counted, the number of animals annually killed by the US government regularly exceeds 3 million. 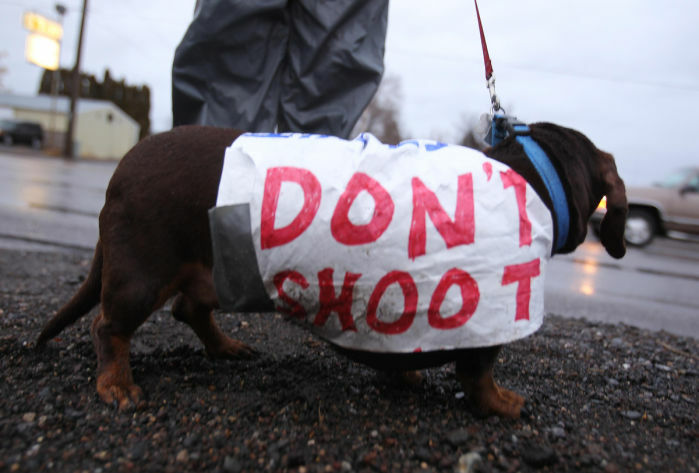 The goal of PuppycideDB is to provide a fast, comprehensive record of every police shooting of an animal in the United States using open source software that can be shared freely and anonymously with anyone and hosted anywhere. Previous attempts to compile police shooting statistics have relied heavily on hosted applications (such as Google forms) that pose privacy issues to sources and do not scale well. To avoid technical problems, costs and most importantly - the privacy of our users and sources - we develop our own web applications and rely on our own research. Crowd-sourcing is just part of how we hope to accomplish this. As the project grows, more and more of our data is collected automatically, using software to collect information from large repositories like Socrata, Common Crawl and Public.Resource.Org in addition to hundreds of news sites from across the internet. son's dog, Monkey. Monkey was shot four times by police. Anyone is welcome to add to the database using our online form. This project is run by a small but highly dedicated group of journalists, engineers, students, lawyers and researchers. In the short time that the Puppycide Database Project has been active, we have created the largest publicly accessible database of police shootings of animals in the United States. But we have a long way to go before every killing is accounted for. Only a small percentage of animal shootings are covered by the news, witnesses to puppycides are reluctant to discuss the issue due to concerns over privacy and retaliation and public records requests are expensive, time-consuming and routinely flat-out denied. We need help from people willing to research court documents, interview the families of animals involved in police shootings and develop technology to make our research more accessible to journalists and the public. Ultimately, the success of this project depends on you. This project can provide a voice for those who cannot speak for themselves, and help to ensure that reforms are based on facts. Contact us today so we can work together to make a difference. While there are websites that track court records for animal cruelty criminal charges like pet-abuse.com, until now there has been no comprehensive national or even state-wide database tracking the killing of animals by law enforcment personnel while on the job. This has left the scope of the problem up for debate. Facts have not been readily available, allowing police to minimize the killing of pets as a rare neccessity and preventing journalists from challenging those claims. The Puppycide Database Project aims to correct this deficit of information by providing a high quality database of every police shooting of an animal in the US. From time to time, we will also use our own research to provide objective commentary, research analysis and visualizations of the data we collect. It is our hope that making this information publicly available will allow for the public to engage in a legitimate discussion of police use of force policy.